Shrouded in sea fog, the final day of racing at Volvo Cork Week was curtailed to just one race for some classes. However as the mist cleared, class winners appeared and the inaugural IRC European Champion went to the wire. The antique silver IRC European Champion Trophy, presented by the Royal Ocean Racing Club, will not be going far. 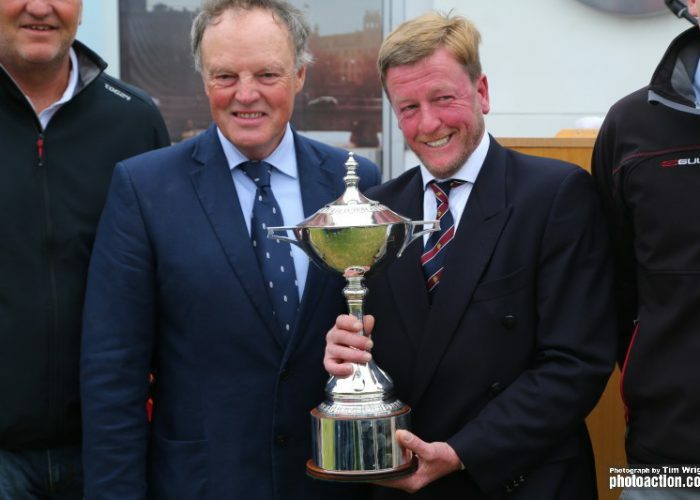 Royal Cork YC’s Paul Gibbons racing Quarter Tonner Anchor Challenge was the winner. John Swan’s Howth team, racing Half Tonner Harmony, was second winning the Royal Cork Perpetual Salver. 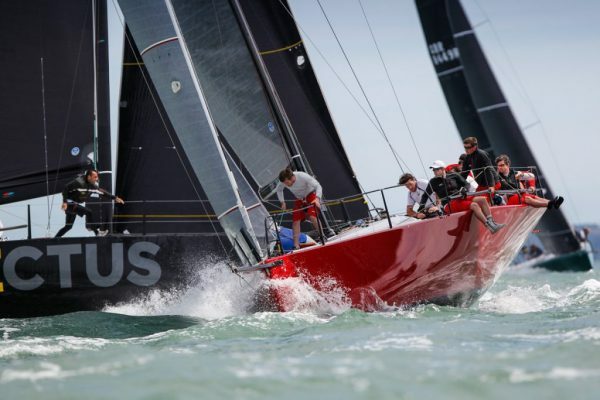 Tony Ackland’s Swansea YC team, racing Dubois 37 Dark Angel was third and was awarded the prestigious prize of the Kinsale Kettle for Boat of the Week.